Cancer prevention is doing the same things it takes to heal from it. For patients and their loved ones, getting cancer can seem like a death sentence. Cancer puts the body, mind and spirit through so much pain; the mere possibility of it can be devastating. So, let’s talk about how to prevent getting cancer. In a new video, integrative oncology expert Dr. Thomas Lodi talks about a major health concern: cancer prevention. According to Dr. Lodi, preventing cancer requires doing the same things needed to heal from it. To prevent cancer, a person must learn how to “maintain a biochemistry within their body.” He added, “We know what cancer needs, it needs sugar and stress. Cancer needs low amounts of oxygen so that it can survive. A strong immune system is vital to protecting yourself against cancer. And this can be developed through healthy lifestyle habits that most people know about but often take for granted, until they become sick. Harvard Health Publishing identified “10 commandments of cancer prevention.” The list includes familiar advice including avoiding tobacco and exposure to second-hand smoke; limiting alcohol consumption; eating properly, exercising regularly and staying lean. When it comes to diet, it is important to limit, or if possible, avoid consumption of animal products, cooked foods and focus on eating a raw vegan whole food diet including fruits , vegetables and healthy fats. Other “commandments” include avoiding unnecessary exposure to radiation as well as industrial and environmental toxins; avoiding infections that contribute to cancer (HIV, hepatitis); and ensuring enough vitamin D intake to help reduce risk of prostate and colon cancer, and other malignancies. Dr. Lodi, who is also the founder of Arizona-based alternative cancer care center An Oasis of Healing, recommends juice feasting (or fasting)—a powerful tool for healing and for maintaining optimal health. Its life-changing benefits include detoxifying and enabling repair of damaged cells, lowering blood pressure and cholesterol, increasing energy and rate of metabolism, improving mental clarity and digestion, regulating bowel movement, and even opening the mind and the spirit to new insights and revelations. At the end of the day, the best cancer prevention tip is to strengthen the body. After all, prevention is better than cure. Got questions? 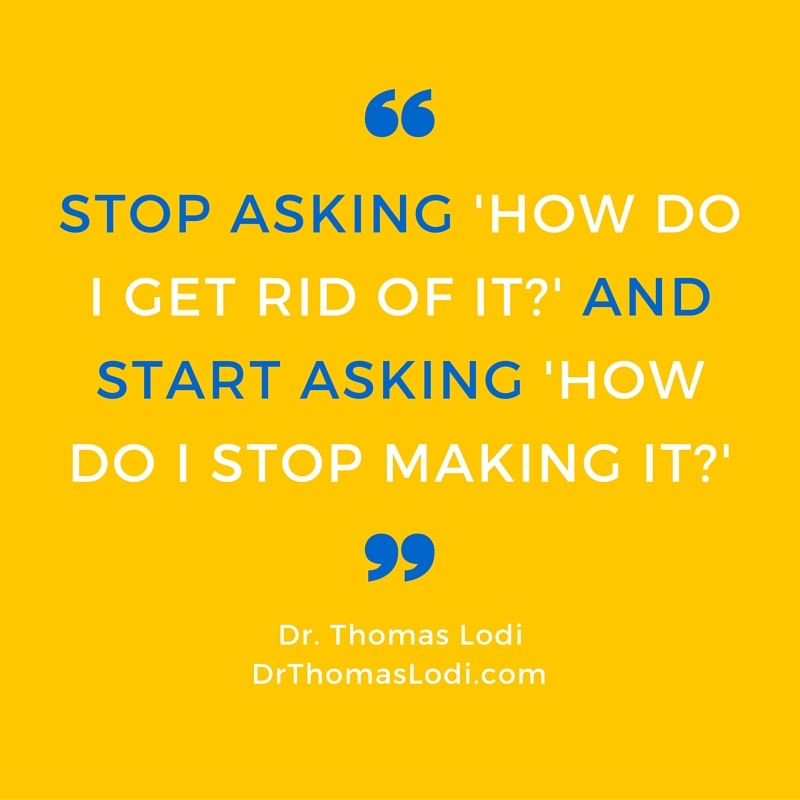 You can book an online consultation with Dr. Lodi, watch his video series on health or keep reading this blog for more enlightening insights.